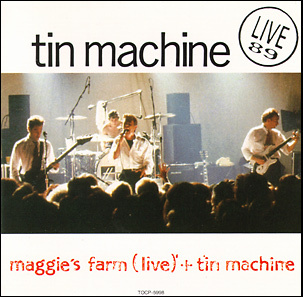 Tin Machine/Maggie's Farm (live)/I Can't Read (live)/Bus Stop (live). 'Bus Stop' is listed as Live Country Version. 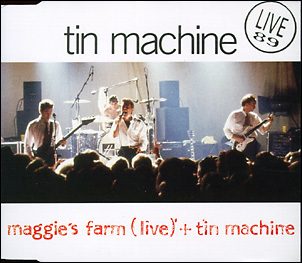 Tin Machine/Maggie's Farm (live)/I Can't Read (live)/Bus Stop (live)/The Interview.